Our Multitrack Algorithms use multiple input audio tracks in one production: speech tracks recorded from multiple microphones, music tracks, remote speakers via phone, skype, etc. All tracks must start at the same time, will be processed individually as well as combined and Auphonic creates the final mixdown automatically. Using the knowledge from signals of all tracks allows us to produce much better results compared to our singletrack version. 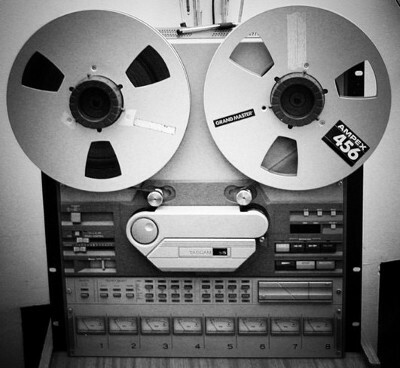 For more details and audio examples, please visit the Multitrack Algorithms Page. Please use one track per speaker and put music parts into a separate track. All track must be uploaded as separate files and must start at the same time. We automatically decide, whether music segments should be in Background or Foreground. If you have a very special track or want to use our Auto Ducking feature, please use the parameter Fore/Background. Try our new algorithms and create a Multitrack Production here! Feel free to contact us and send feedback if you experience any problems or have additional feature ideas.